Plenty of artists claim to be influenced by Joni Mitchell, or to sound like her. But finding a thread that translates into something tangible can be hard. Instead, I decided to present a few of the more interesting approaches. These are truly creative endeavors. They stand out for their profound artistry and their tangible love for Joni’s music. Whether through reinventing specific songs or capturing the spirit of her style, these four albums offer first rate experiences. Each album honors Joni in a different way. So I invite you to immerse yourself in these four distinctive ways to honor Joni Mitchell. 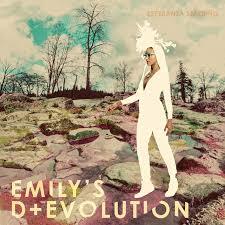 Esperanza Spalding, Emily’s D+Evolution — Spalding went in a different direction from her jazz base for this album which defies categorization. The music is infused with the vocal phrasings, ear-catching harmonic turns, and melodic lines that were common in Joni’s music from the 70s—albums like Hejira and The Hissing of Summer Lawns. No other artist has so captured this essence without being derivative. This is an amazing album whose beauty unfolds through repeated listens. The song “Noble Nobles,” a scathing look at racism and the pretense of civilized society, is a masterpiece all on its own. 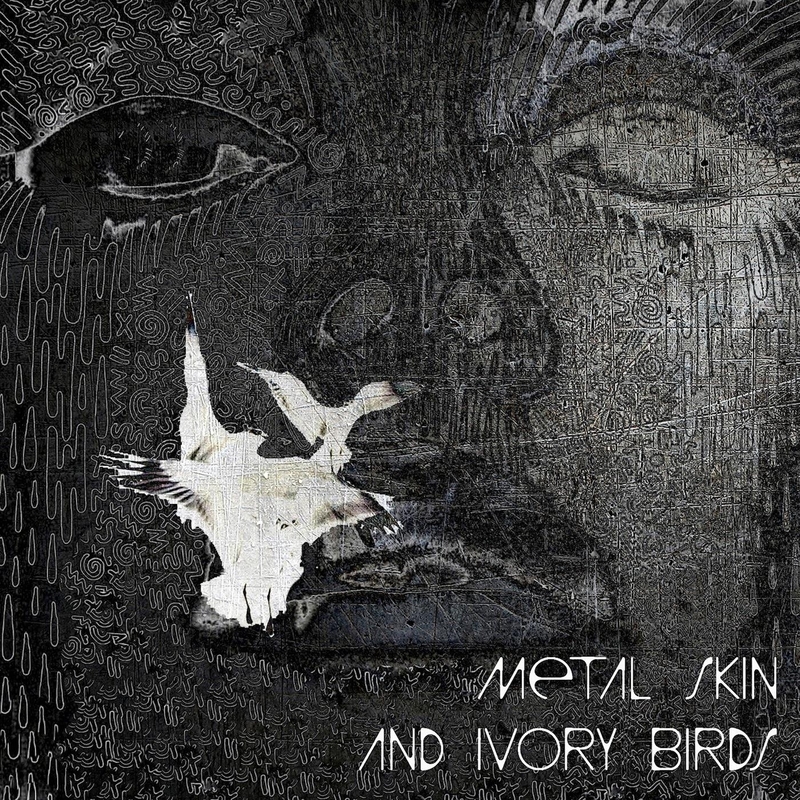 Andre Akinyele, Metal Skin and Ivory Birds — Akinyele chose phrases from Joni’s lyrics as the titles for the tracks, and used Joni’s musical landscape as a jumping off point. The deeply heartfelt songs explore topics like racism, the music industry, and religion. 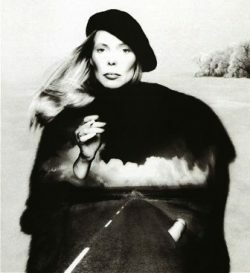 The title song “Metal Skin and Ivory Birds” is a particular standout with its expressive line, “Will I see her again, my mother’s mother”—a turn of phrase worthy of Joni. 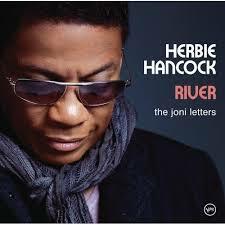 Herbie Hancock, River: The Joni Letters — This album deservedly won a Grammy for its jazz-inflected exploration of songs from Joni’s catalog. Jazz has always been a strong influence in Joni’s music. Hancock brings it full circle with the help of saxophonist Wayne Shorter and a changing cast of singers from Tina Turner to Joni herself. Turner’s understated take on “Edith and the Kingpin” evokes cool with an undercurrent of growl. 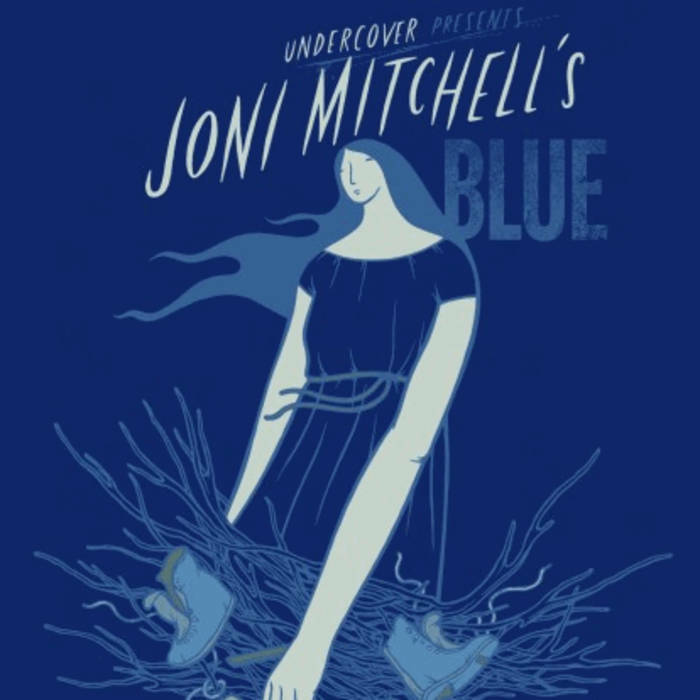 Various Artists, Joni Mitchell’s Blue — There are a number of tribute albums out there, but this underground version is different than most. The tribute focuses on the album Blue. The artists are from the San Francisco Bay Area, and each brings a unique interpretation with styles ranging from sitar raga to rap.